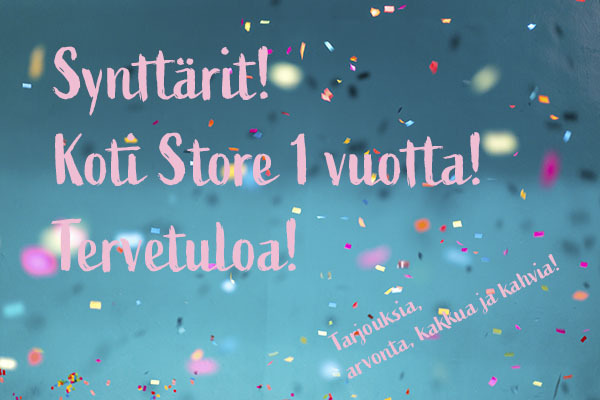 Koti Store täyttää 1v lauantaina 12.1.2019! :D Jee!!! Koti Storessa, Fredrikinkatu 35, Hki. Koti Store will be 1 year old on Saturday 12.1.2019! YAY! 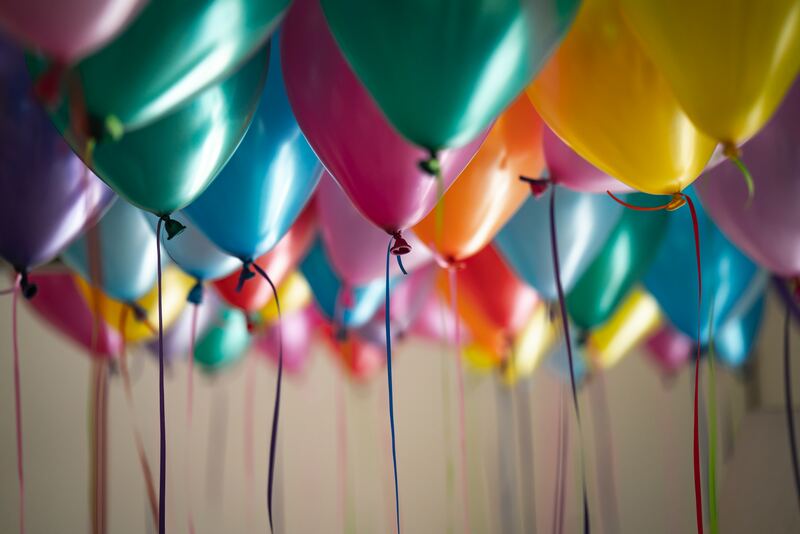 We are celebrating Koti Store's birthday! We'll offer cake and coffee, juice for kids! We'll also have a lottery!